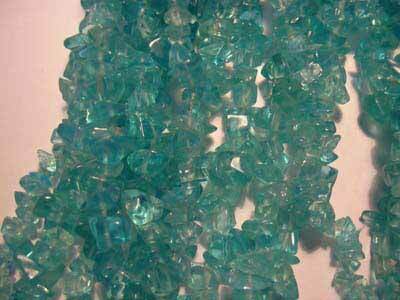 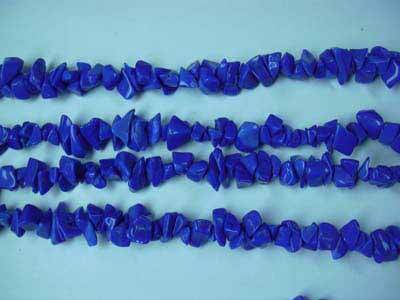 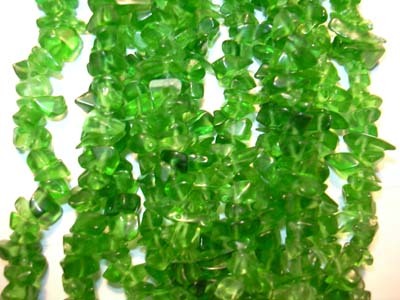 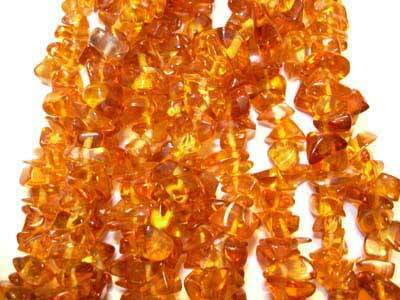 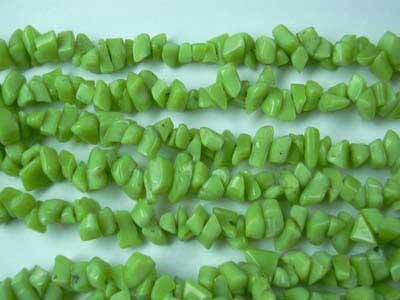 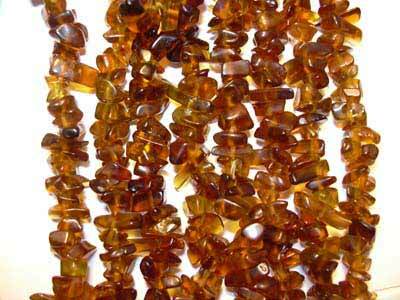 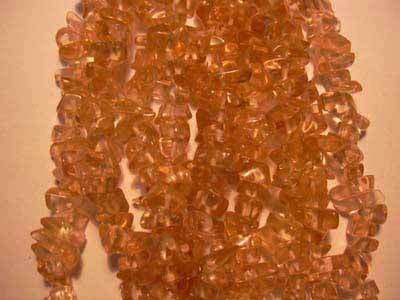 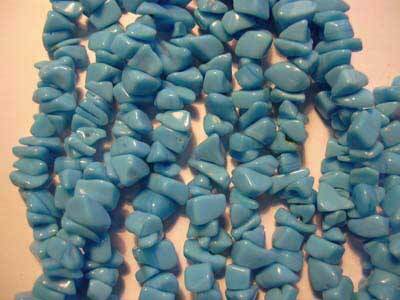 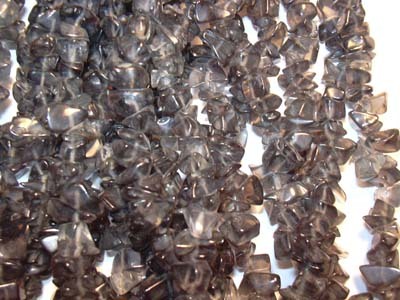 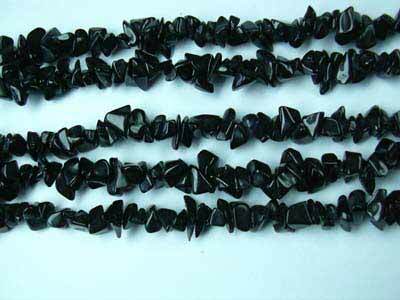 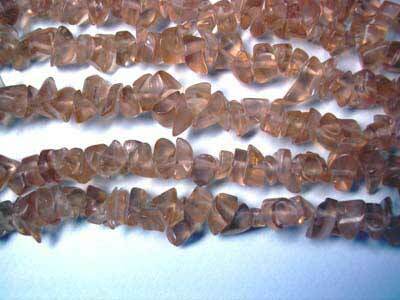 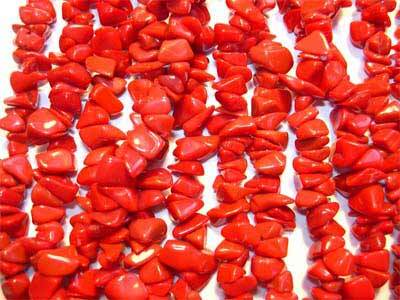 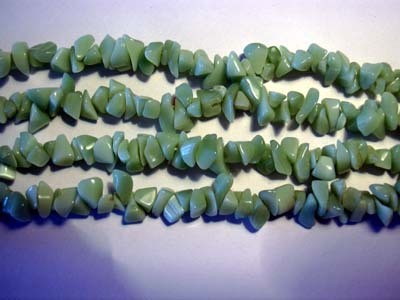 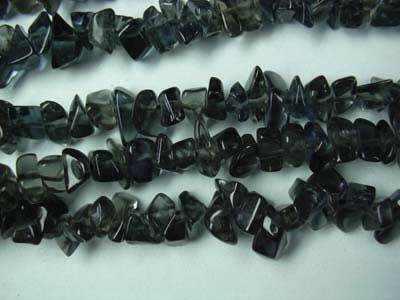 All type uncut/chips Orissa Gems: Online shopping store for All type uncut/chips. 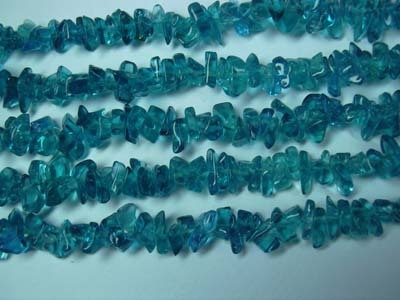 Minimum order 10 string each Item. 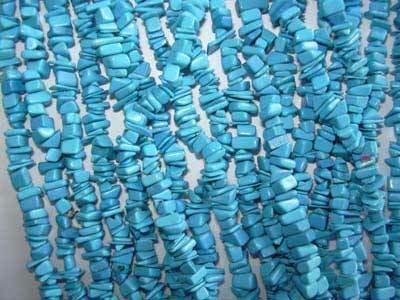 Above All Uncut/Chips, We can arrange any size, any weight, or your particular your requirement.